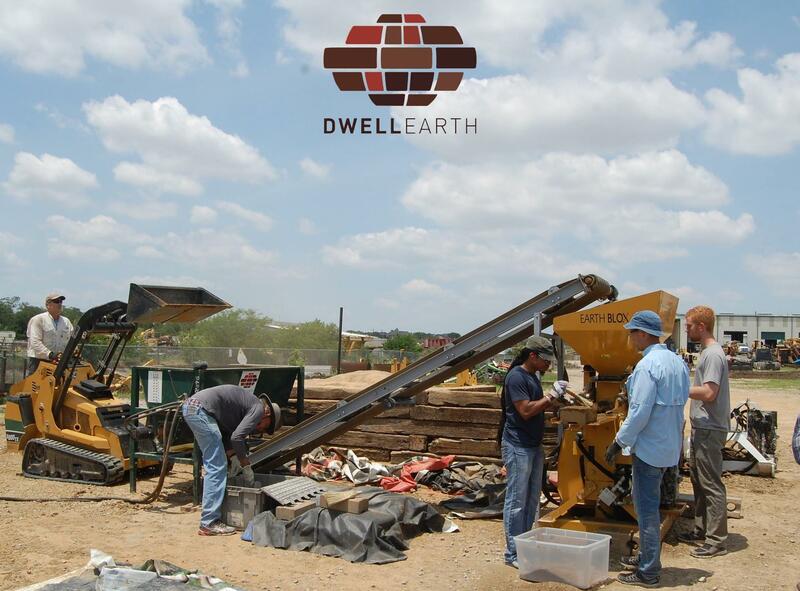 Our industry leading training classes bring you the best in compressed earth block technology. This training opportunity provides the most comprehensive skills in soil selection mix design, earth block production and building techniques. Our students come from all over the world and skill levels range from engineers and architects to those who have never built anything before. Course content is 20% theoretical and 80% hands-on practical training. We keep class sizes small so you get the individual attention you want. 2 Students Admission for Earth Block Training. 3 Student Admission for Earth Block Training.